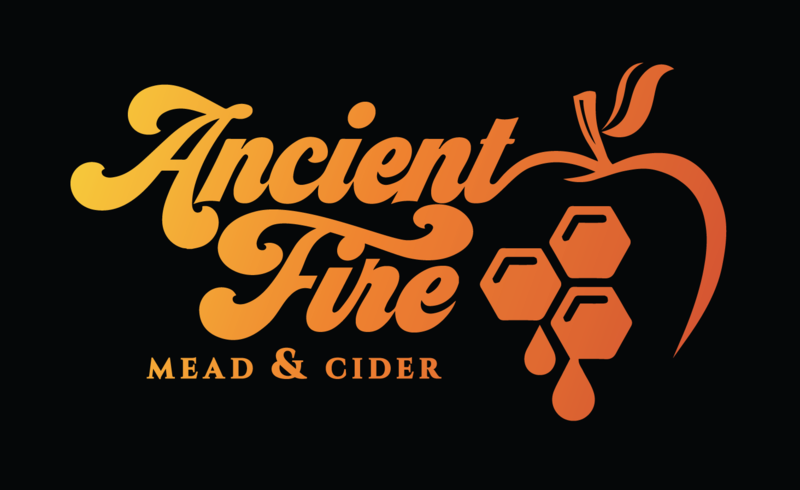 NewsWMUR Viewers Name Ancient Fire One Of The Top 10 NH Wineries!!! Thank you to all of our fans who got out and voted. We tied for 6th in the 2018 viewers poll for best New Hampshire winery!